A natural soap that makes a perfect pick up or calm you down while protecting, healing, and cleansing your skin. Naturally contained glycerin soothes and moisturizes skin and lavender essential oil to promote the growth of new and fresh skin cells, which gives it an anti-aging effect. Supportive to facial and body wash. Suitable for normal to dry skin. Scented with sweet and lemony lemongrass essential oil which helps to balance oily skin while stimulating and refreshing tired minds. Leaves and your skin feeling soft and silky. Effective in preventing mosquito bites. 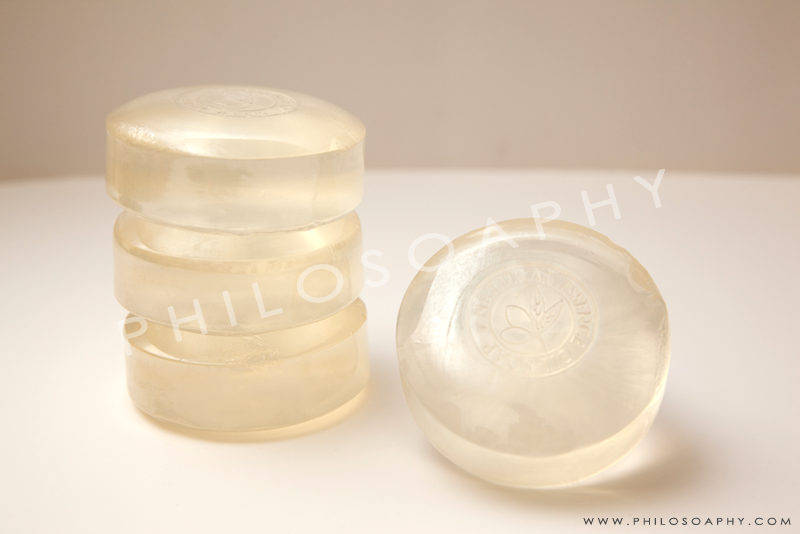 Naturally retained glycerin soothes and moisturizes skin. Supportive to facial and body wash. Suitable for normal to dry skin. 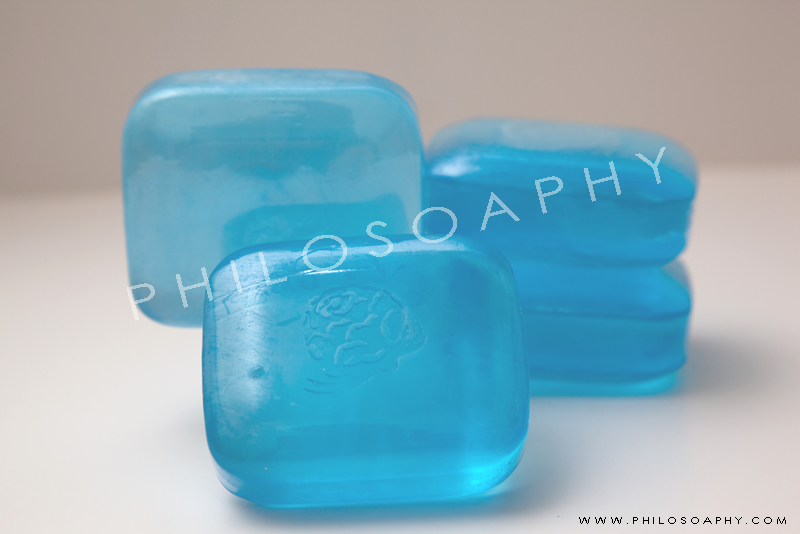 Description: The menthol soap cools and nourishes dull skin and improve oily skin. It fills the air with cool, fresh menthol vapors, creates an incredibly soothing and refreshing cooling sensation on your skin. Because of its cooling effect, menthol is used meant to relieve skin irritation, and soothe itchy skin. Naturally retained glycerin soothes and moisturizes skin. Supportive to facial and body wash. Suitable for normal to dry skin. 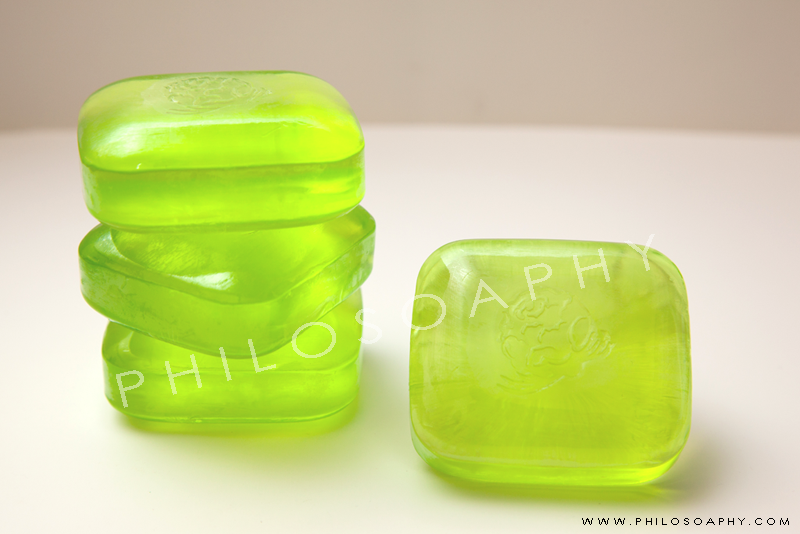 Olive oil soap offering its moisturizing qualities to your skin and body. Leave your skin feeling smooth and soft with a healthy glow, allowing the skin to breathe. Enjoy the pleasant feeling of a moisturizing clean. Naturally retained glycerin soothes and moisturize skin. 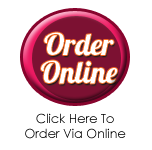 Support to facial and body wash. Suitable for normal to dry skin. 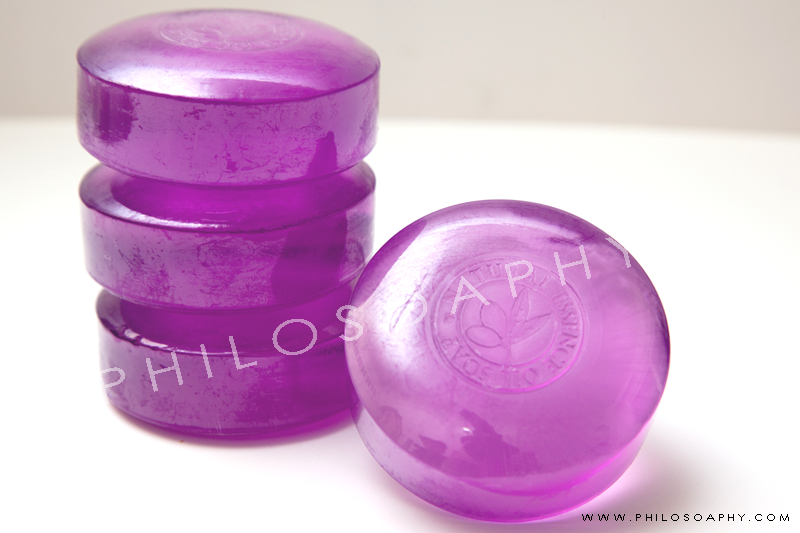 A natural soap that gently draw out would-be pore-cloggers, remove impurities and rejuvenate your skin. 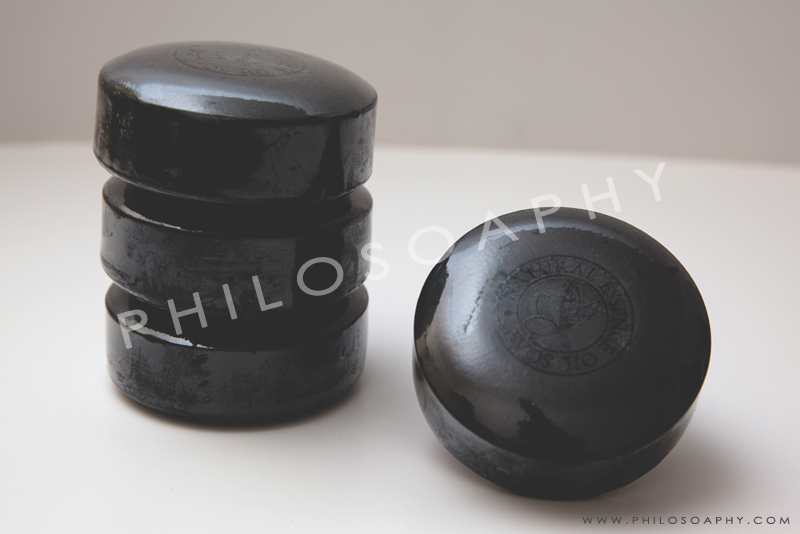 Charcoal bamboo has naturally occuring anti-microbial and anti-fungal properties. Naturally contained glycerin soothes and moisturizes skin. Supportive to facial and body wash. Suitable for normal to dry skin.